There are two things my four-year-old is loving this season: hot chocolate and the Grinch. I combined the two for him in this fun, festive treat. If you make up holiday cookie trays, you know there are two types of cookies: “showpieces” and “fillers”. Your showpieces are the eye-catching ones – the iced sugar cookies, the ones rolled in sprinkles or dusted with peppermint. Your fillers are the cookies that make up “everything else”. The thing about fillers is they’re unassuming. It’s probably not the cookie you grab off the tray first, but my goal is always to make my fillers delicious. These fillers absolutely fit the bill. Until relatively recently, cutout cookies really intimidated me. Now, they’ve become one of my favorite kitchen projects. I think my breakthrough was being able to let go of the expectation of perfect. I adore those perfectly-frosted cookies, but that’s just not in my wheelhouse right now. Luckily, these cookies taste just as good and are just as fun without a perfect icing job. Disclosure: I received complimentary products in exchange for this post. All opinions are my own. It is finally starting to feel like spring around here. I actually left the house without a coat last week! It also means I’m starting to pack away my “winter” meals – soups, stews, pot pies – in favor of grilled dishes and frozen desserts. 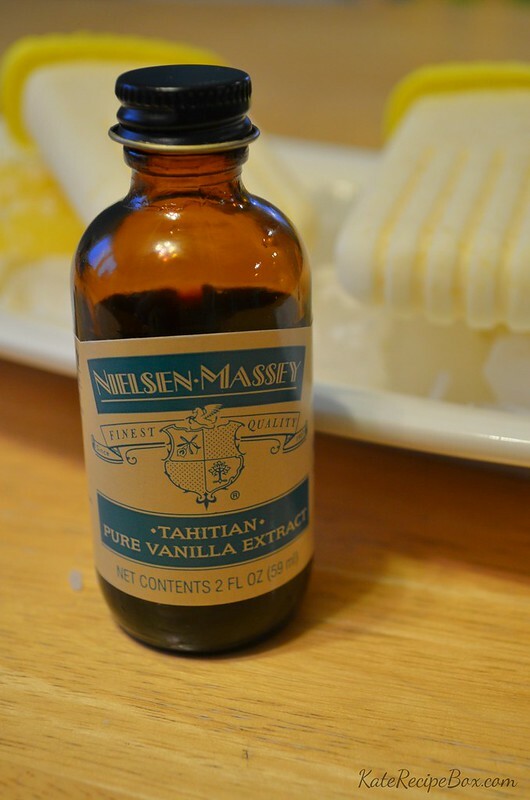 When Nielsen-Massey asked if I wanted to try out one of their vanillas, I knew exactly which one I’d be itching to try. Tahitian vanilla is perfect in cold applications like ice cream – and these popsicles. They’re seriously like an island vacation on a stick! These are the perfect creamy combo of pineapple and coconut. 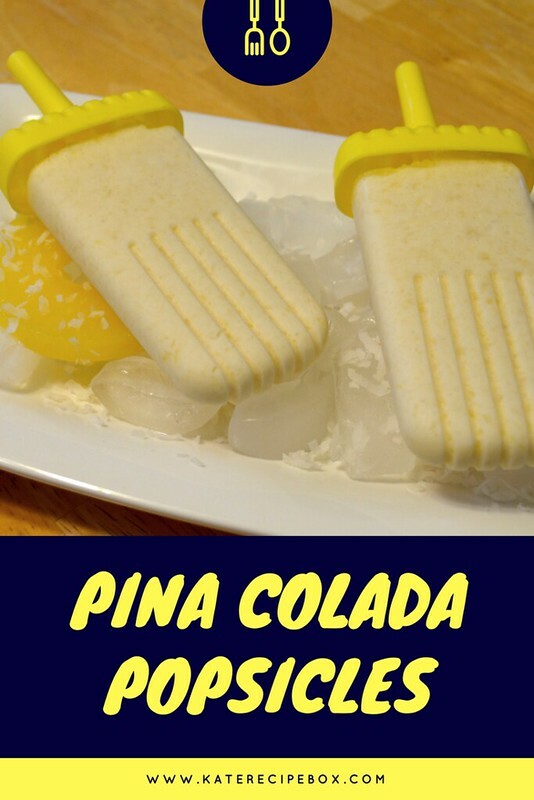 I added just a little rum to give it the traditional pina colada feel (and make them fun for the adults! 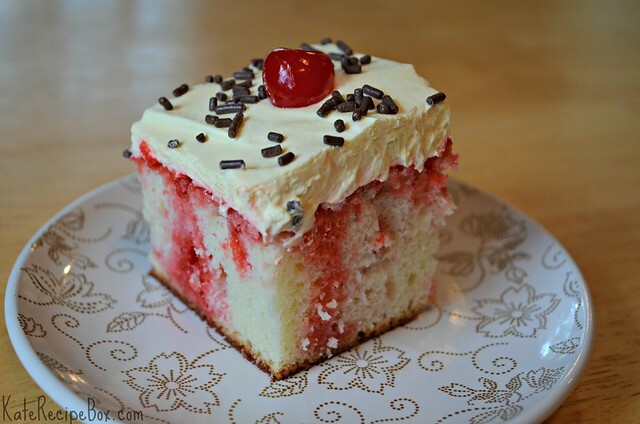 ), but you could use rum extract or omit it and these would still be fantastic. In a large bowl, mix all the ingredients together. Use a stick blender (or pour into a regular blender!) and blend until smooth. 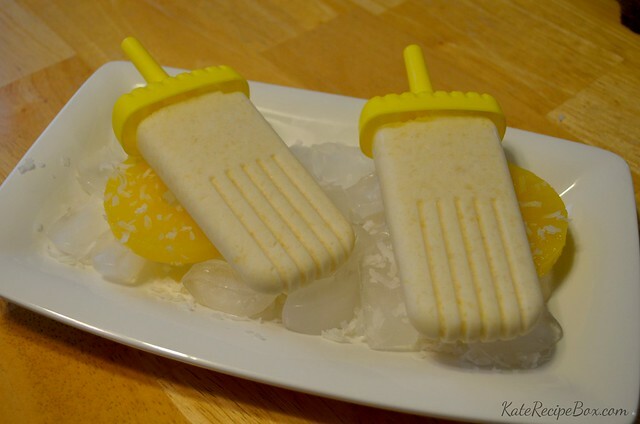 Pour into popsicle molds and freeze overnight.